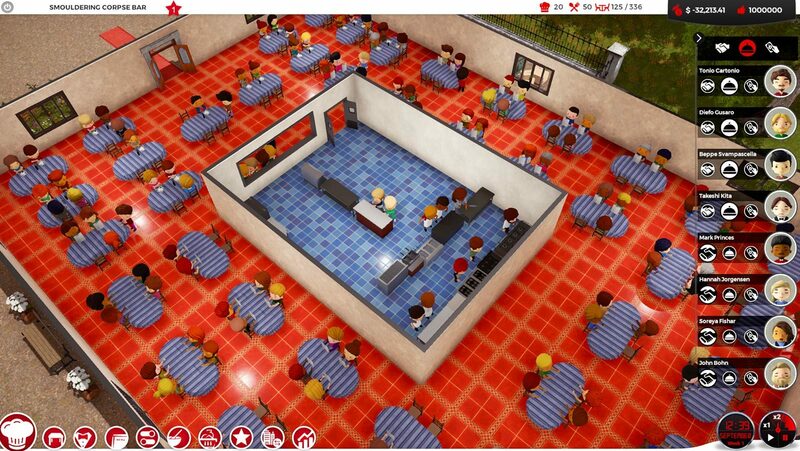 Your Salad Days are over! 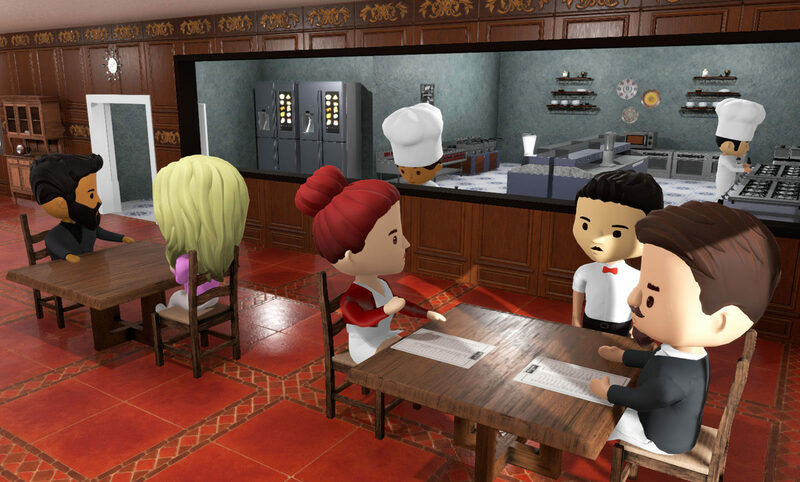 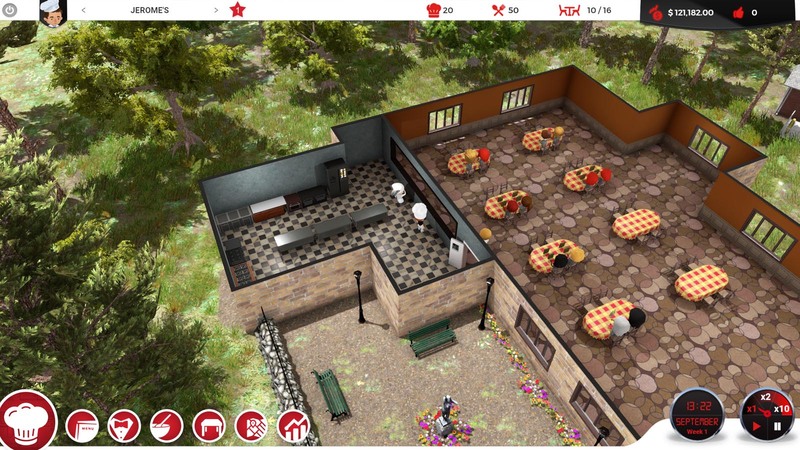 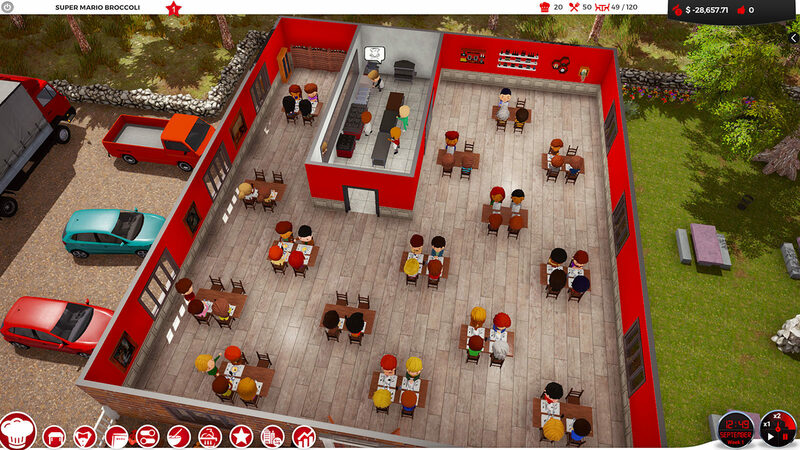 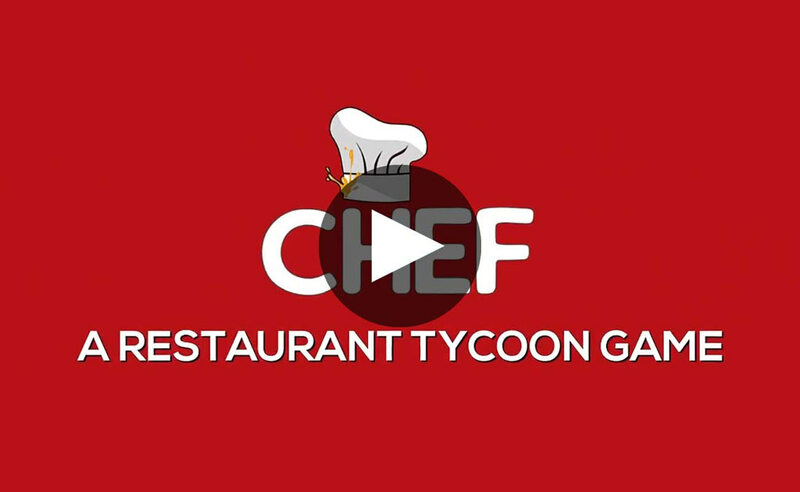 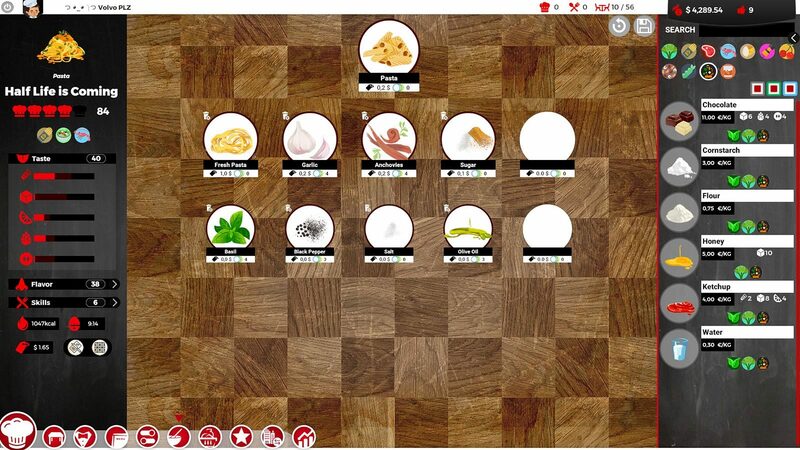 Chef is a delicious Restaurant Tycoon Game with a pinch of Silly, just for flavour. 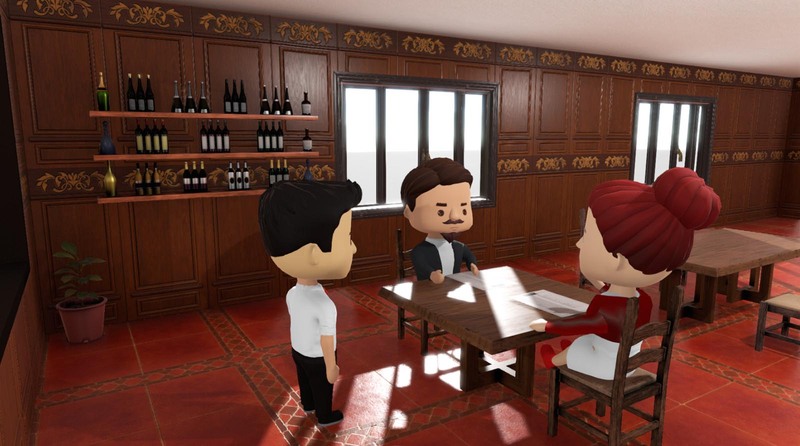 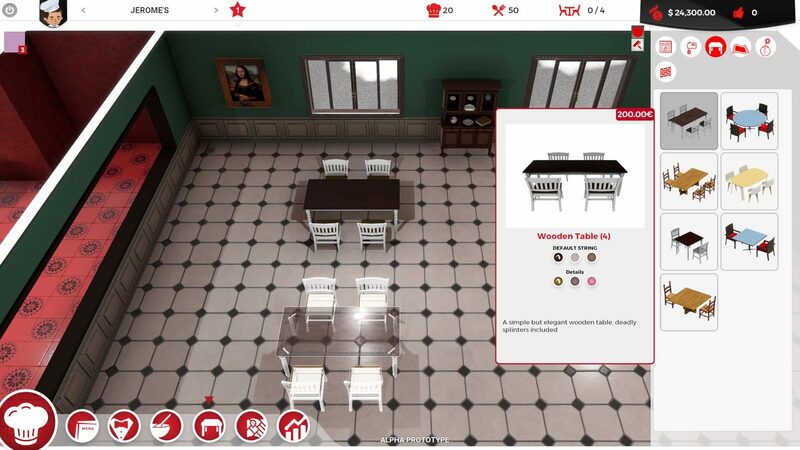 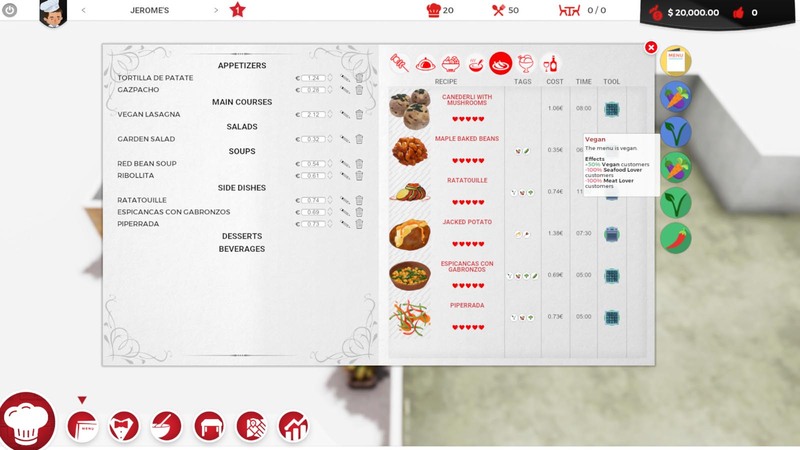 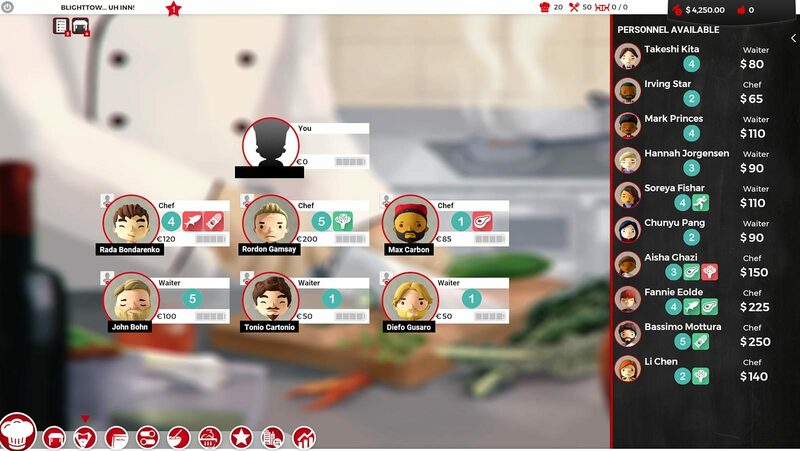 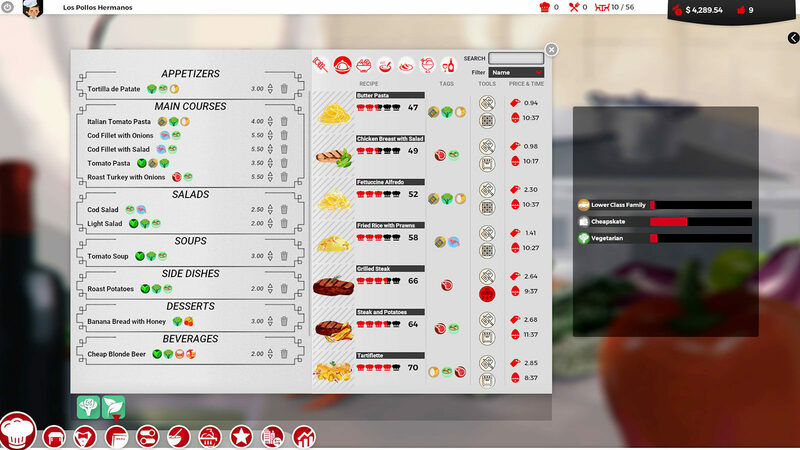 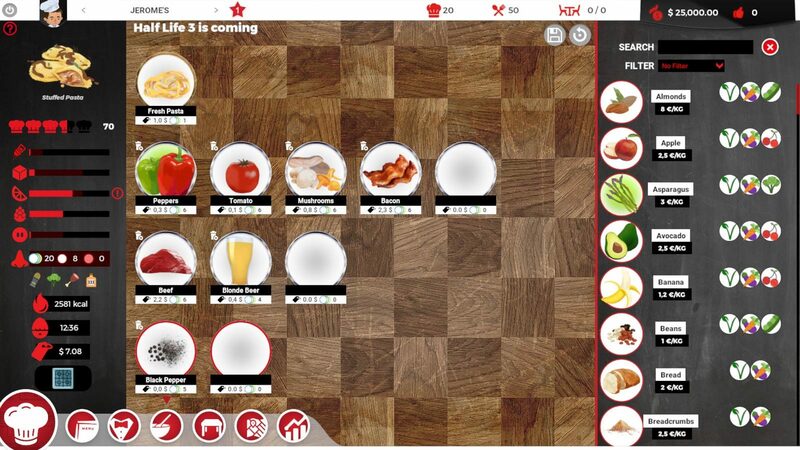 Create your own character, acquire supreme cooking skills, customize restaurants, design unique menus, and devise innovative recipes with a realistic editor.